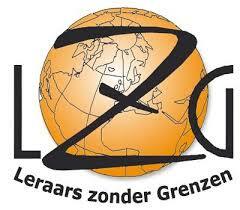 In March we bought an electric piano for the project. Anne-Lisa Margery sponsored it. All the kids will be able to use the piano, but it was particularly purchased for Lucho (blind) and Fernando (bad eyesight). 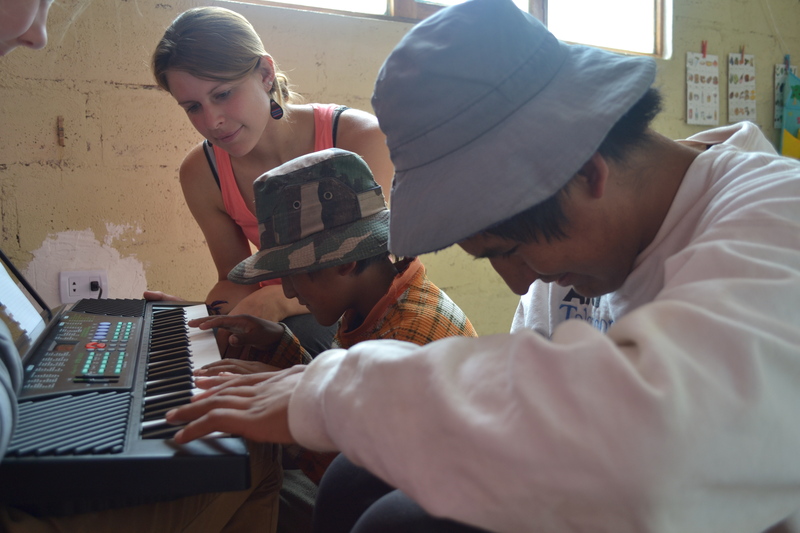 One of the volunteers, Deborah Niever, plays the piano and already practiced a whole month with the two boys. 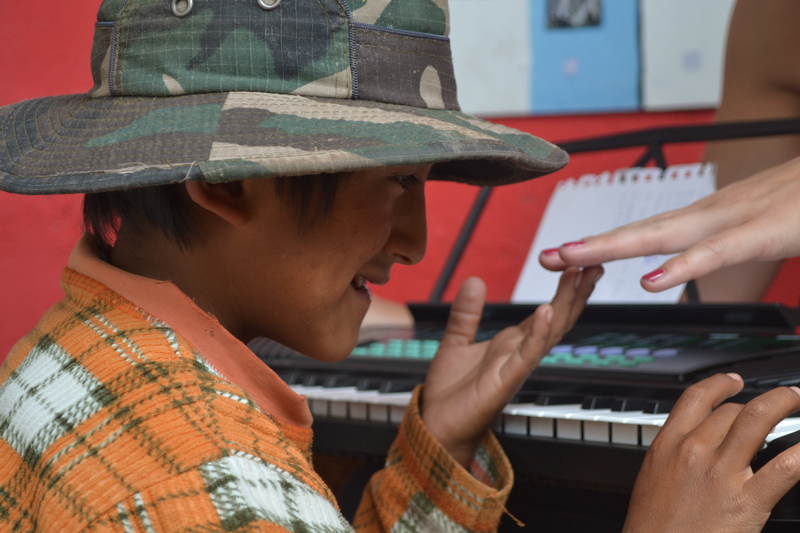 They both think the piano classes are great and really enjoy playing and listening the instrument. Making some adjustments, we hope to teach them a song quickly. Videos definitely follow! 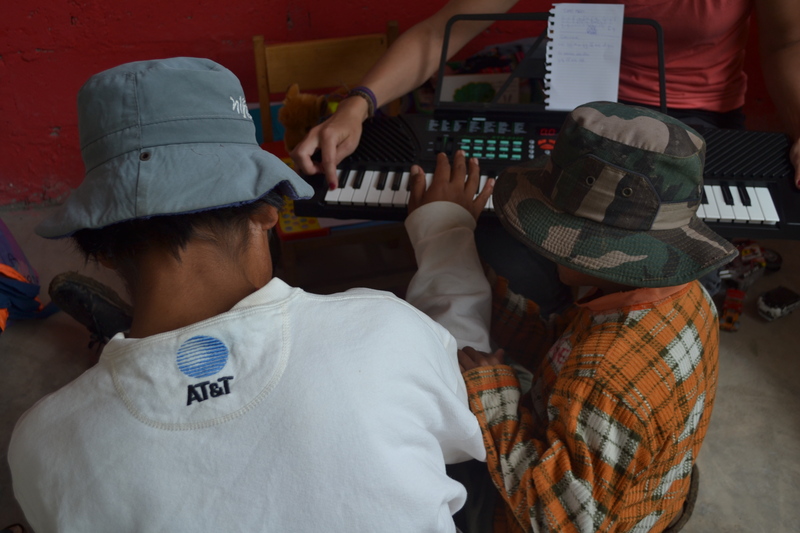 Tips or ideas of people with experience in music classes to blind or visually handicapped children are most welcome! Anne-Lisa, thank you very much for sponsoring!